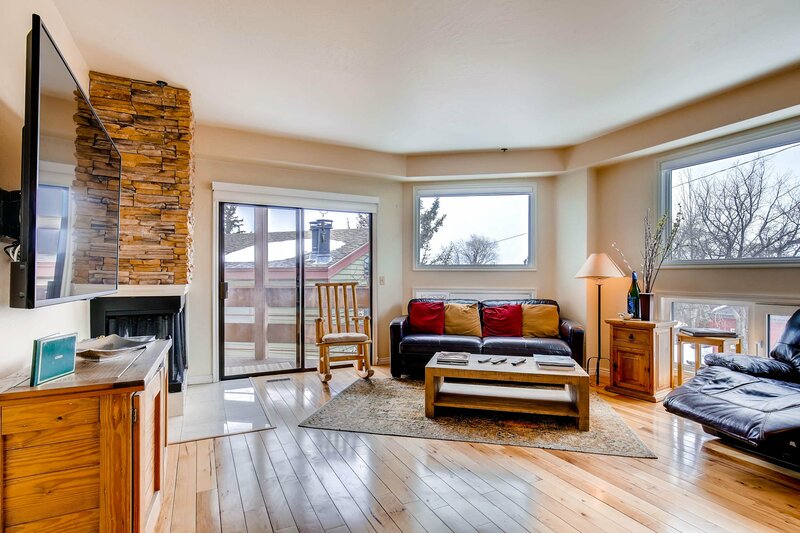 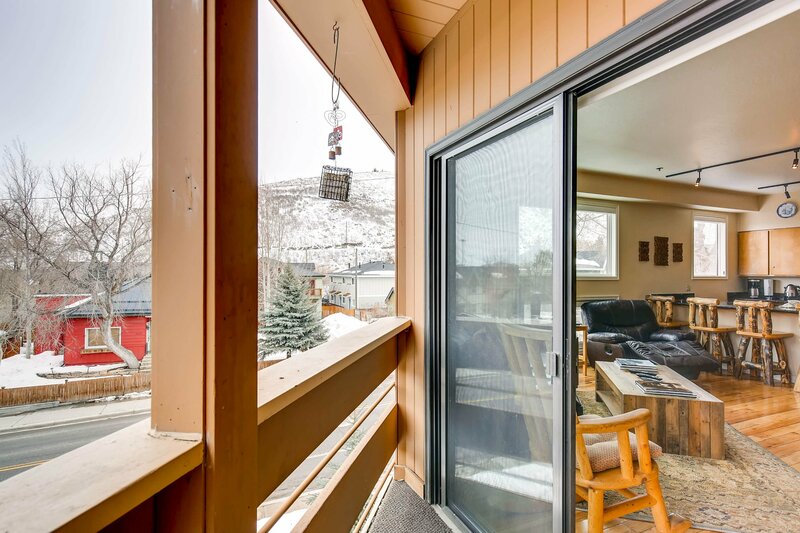 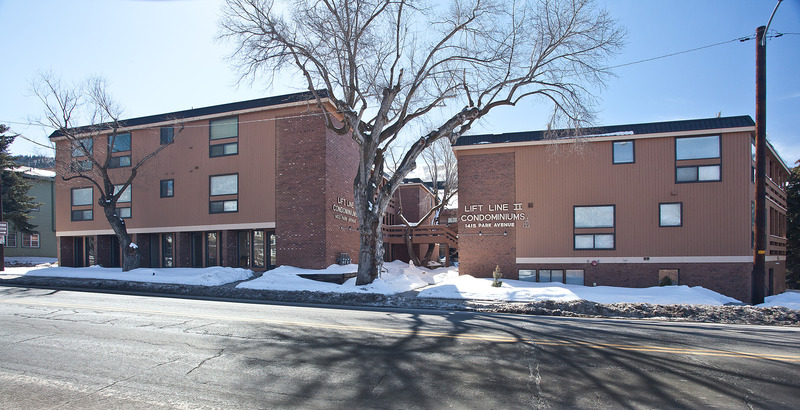 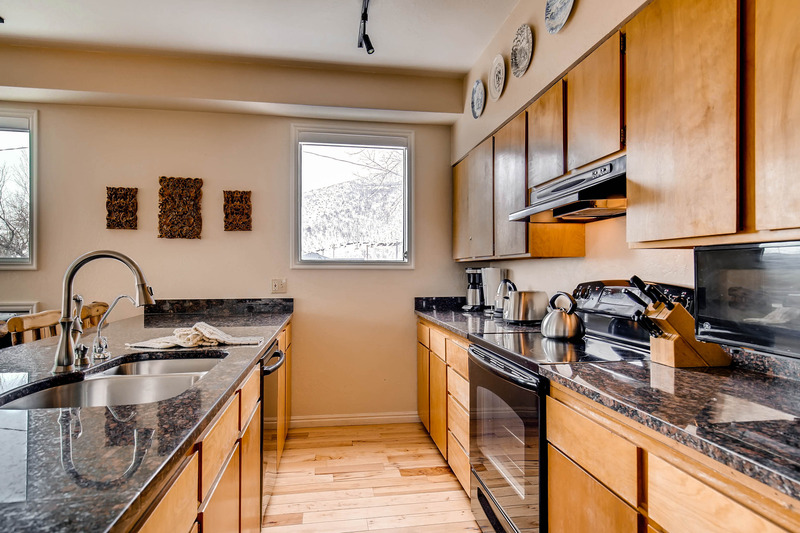 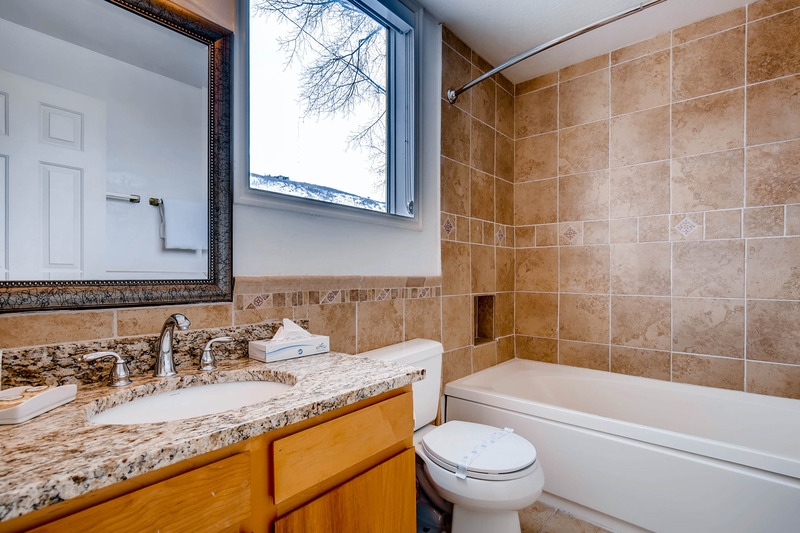 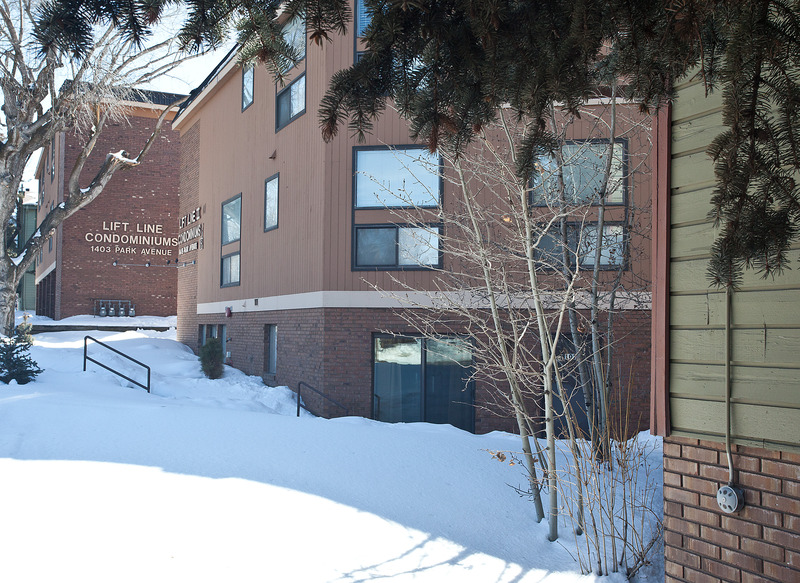 Lift Line condominiums, which are ideally located just one block down the hill from Park City Mountain Resort's upper parking lot, as well as on the free citywide shuttle route. 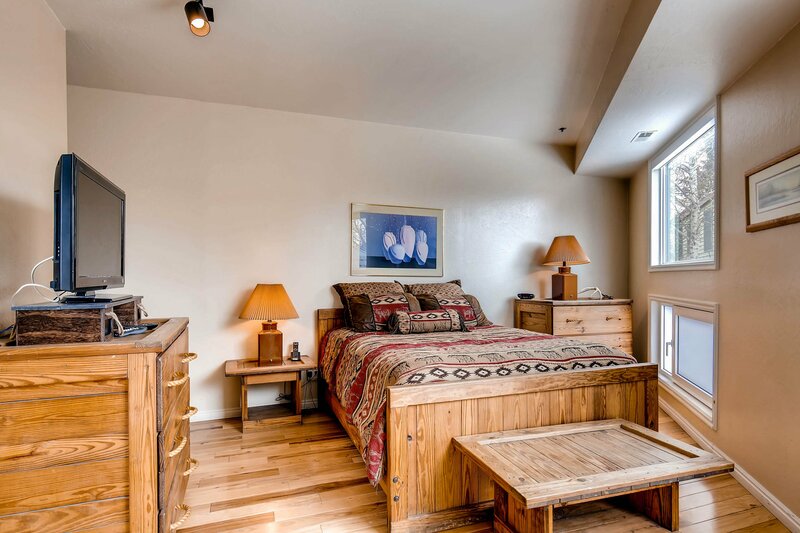 These are perfect condos for a family vacation: economical yet offering all the amenities of home. 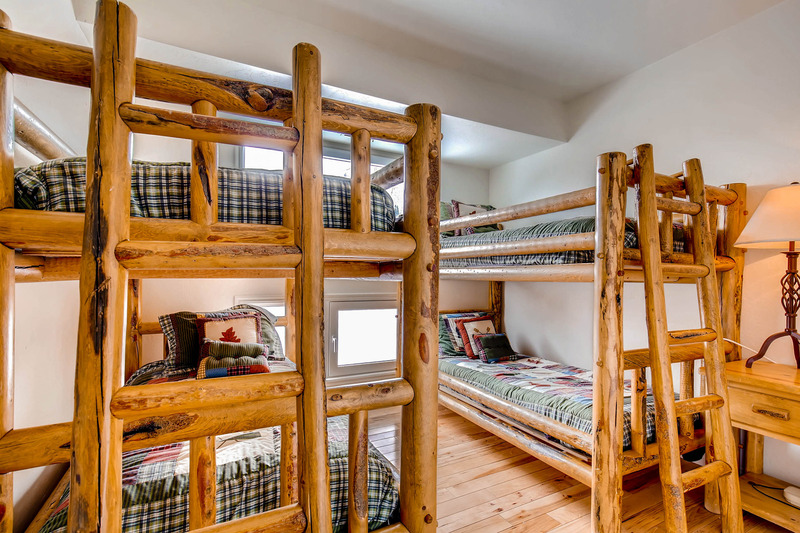 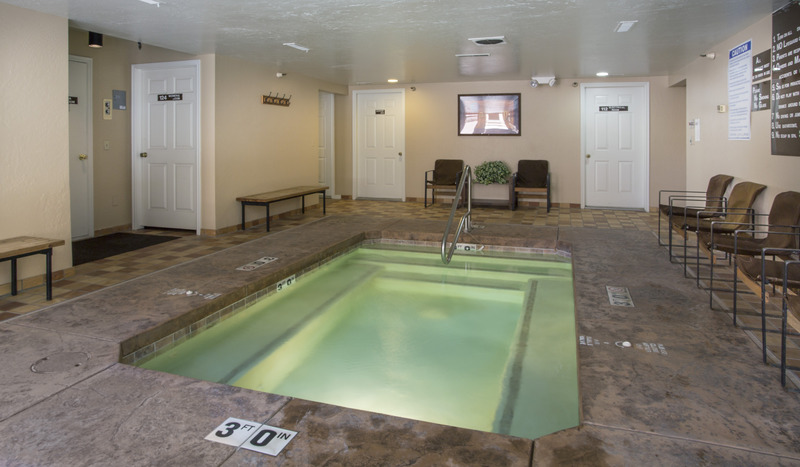 If you’re looking for the perfect family get-away spot, this is the place!